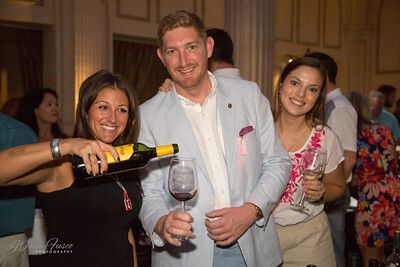 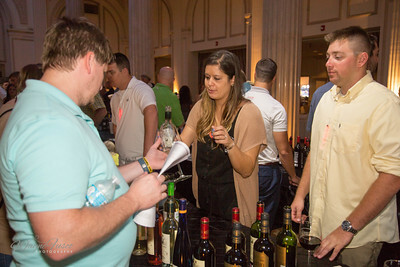 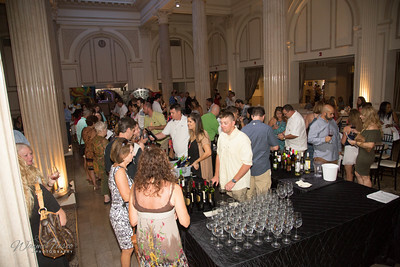 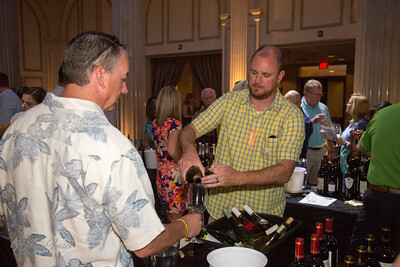 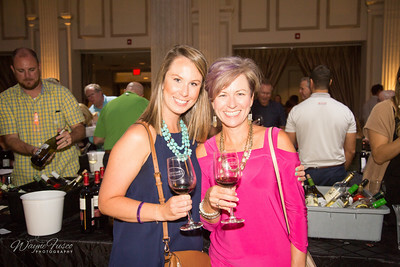 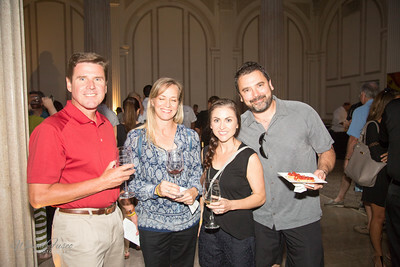 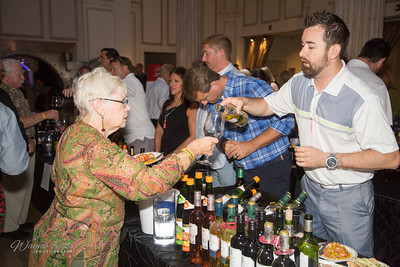 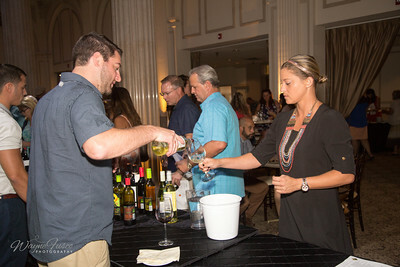 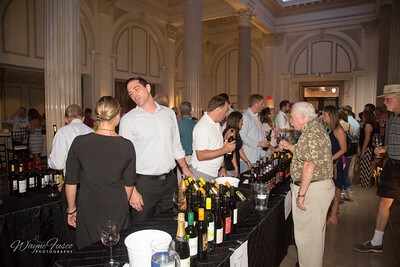 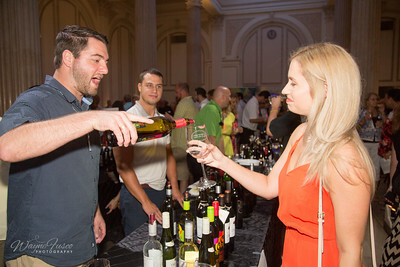 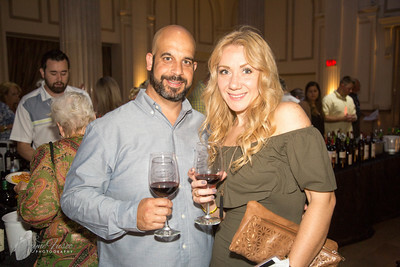 The Grand Tasting has something for everyone and provides the opportunity to sample more than 100 different Spanish wines. 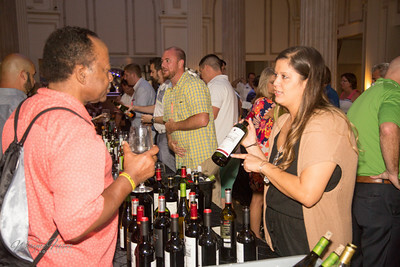 This will be the largest collection of Spanish wines on display in America. 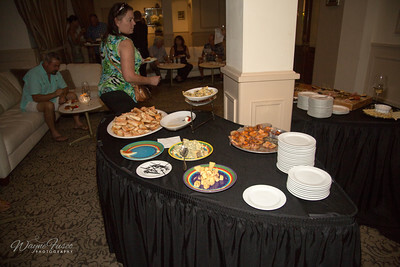 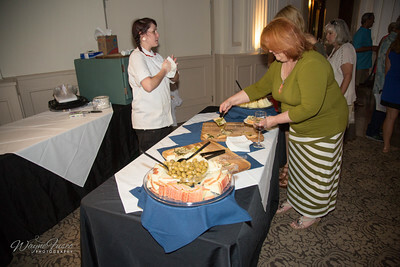 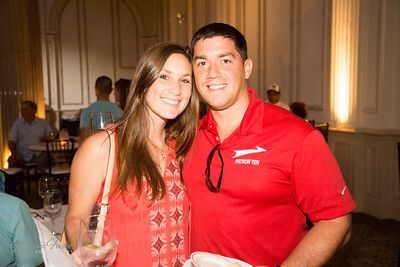 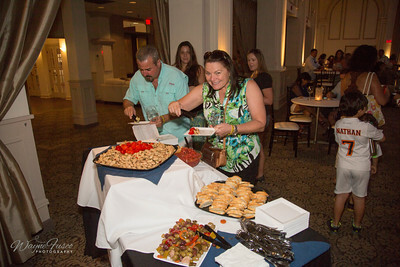 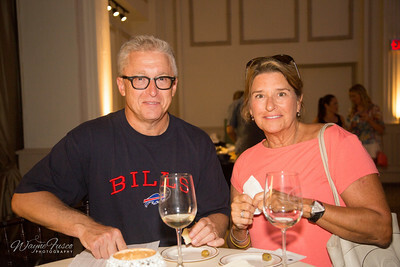 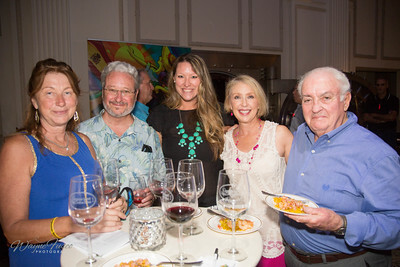 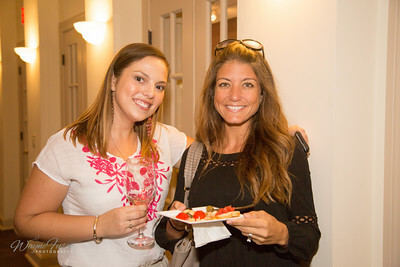 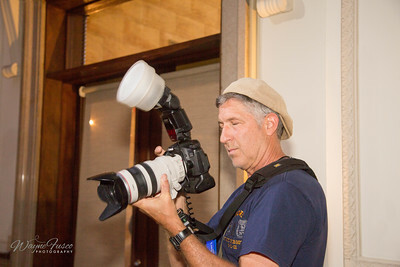 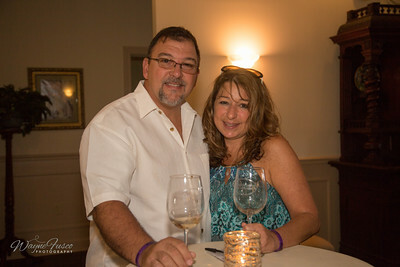 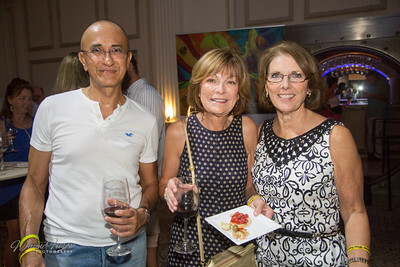 The event also features samplings of Spanish-inspired hors d’oeuvres prepared by Chef Tony of the Publix Cooking School. 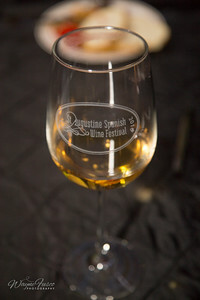 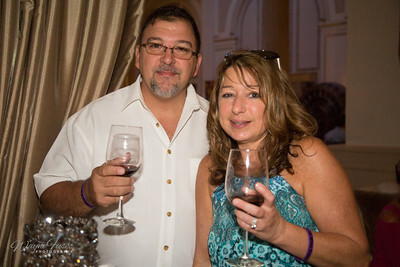 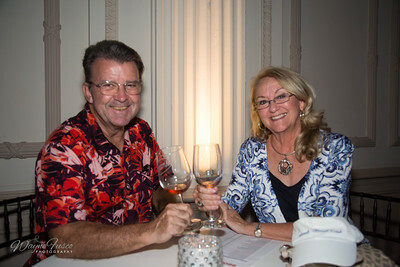 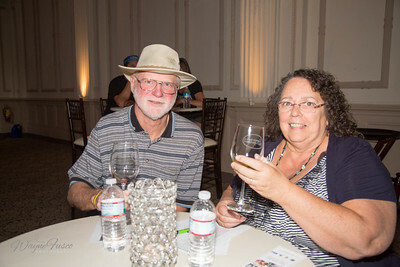 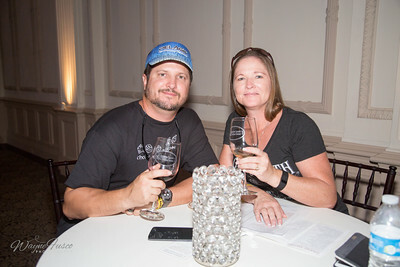 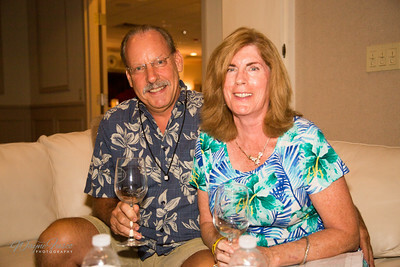 Your admission price includes an American-made wine glass, laser etched with the Festival logo.